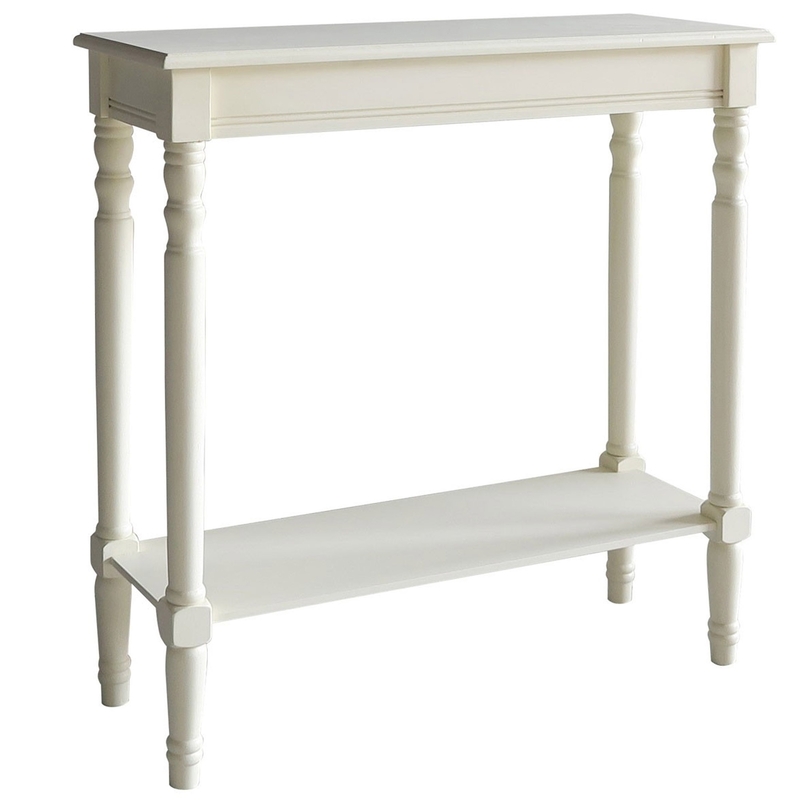 Add a contemporary style to your home by introducing this gorgeous Heritage Console Table. It has an astonishing design which would look fantastic in any home, especially a modern one. The slender carved wooden legs combine perfectly with it's white colour, creating a very elegant looking piece that would be perfect for a hallway, living room or dining room.